2110 Salon & Spa offers Oroville an upscale environment for hair, nails, and massages. We have a retail section with Bareminerals and more! Our mission at 2110 Salon and Spa is to provide our guests with the ultimate salon and spa experience thru our careful techniques, exceptional customer service and inviting environment. 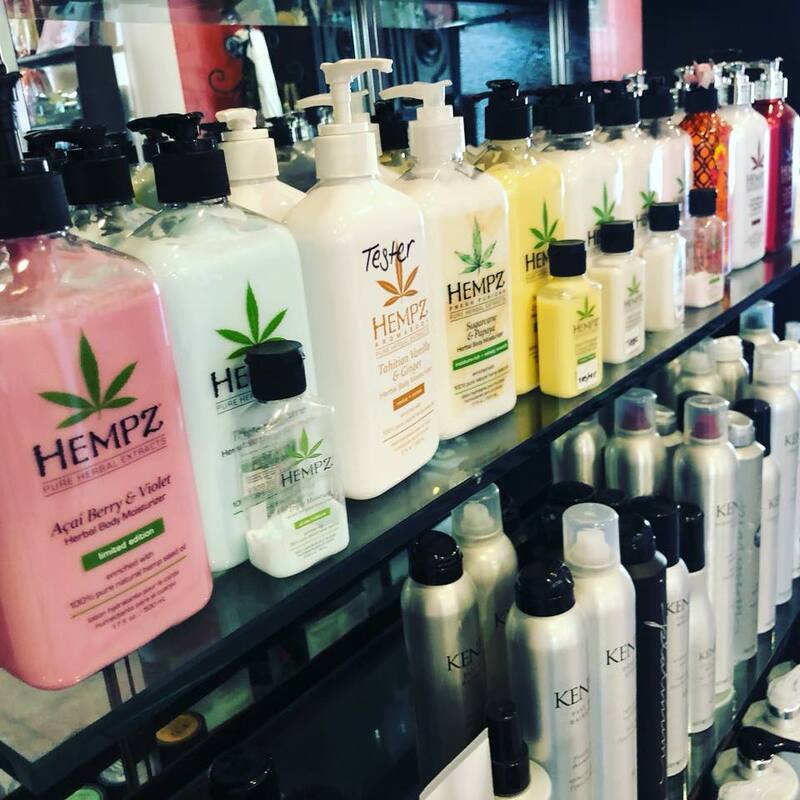 We achieve our mission by serving our guest with the utmost products including Bumble & bumble, Eminence skin line and Bare Escentuals skin and make-up products. Our Xtreme eyelash extensions are provided by our certified eyelash xteme stylist. Come say “Eye Do” with us! Our Nail Techs provide the latest nail designs and rockstar toes using Young Nail products. Come see us for the newest holiday trends. Your spa experience will be unforgettable with our spa days including massage, facials, microdermabrasion and more …. all served with lunch. Contact us for information of our taste offerings. Wedding coming up? Make-up… Hair … Eyelash extensions … on-site service… We have all the wedding essentials to make your day perfect. Stop by to see all we have to offer. You’ll see the joy we take in our work the moment you walk through the door.